8 Why Do I Do It? 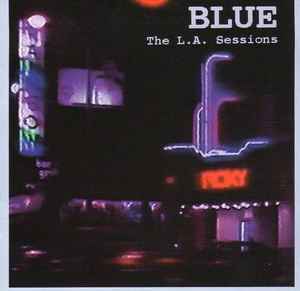 From the liner: "In 1979 the Scottish band Blue moved from London to Los Angeles. With American drummer Denis Conway, Blue were to spend the next three years recording and performing. This is the record of that time." Ian McMillan credited as Ian MacMillan in liner. Dennis Conway credited as Denis Conway in liner.